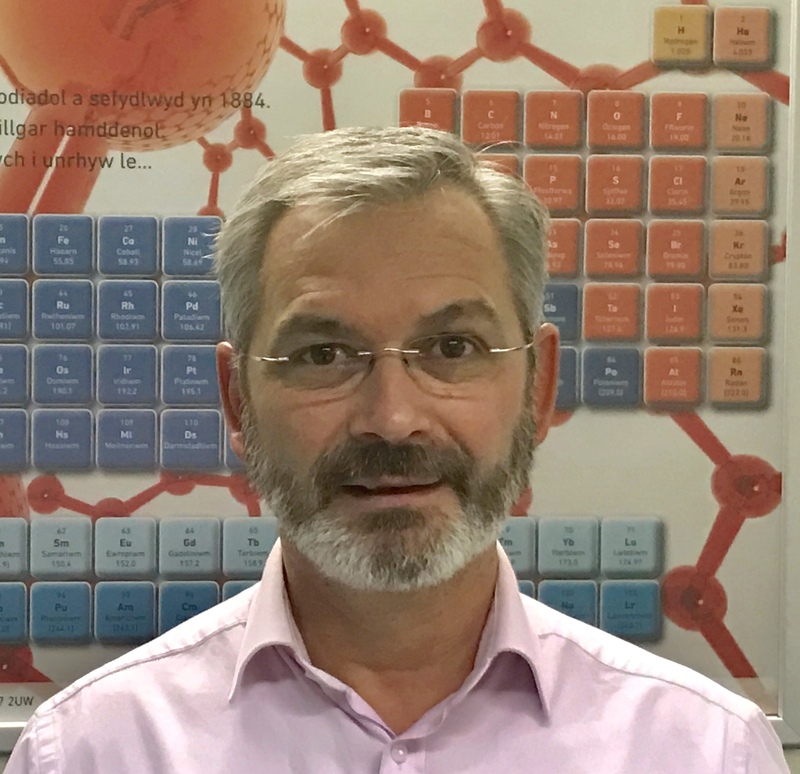 Professor Mike Beckett is a Professor of Inorganic Chemistry within the School of Natural Sciences and he specialises is synthesizing new chemicals containing boron or silicon. These chemicals may be used in formulations of agricultural micronutrients / biostimulants and as precursors to new materials. He has published >125 articles and has co-written a text book ('Periodic Table at a Glance', Wiley, 2006). Mike Beckett is a Fellow of Royal Society of Chemistry (CChem FRSC) and the Higher Education Academy (FHEA). He is a Titular Member of the International Union of Pure and Applied Chemistry (IUPAC) in the Division involved with Chemical Nomenclature and Structure Representation and is leading a task group on nomenclature of boron hydride systems. He is also a member of the international advisory committees of the ‘International conference on boron chemistry’ (Imeboron) and the ‘European conference on boron chemistry’ (Euroboron).